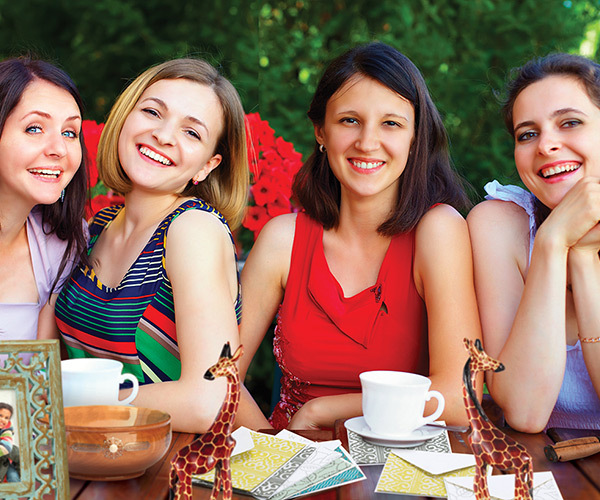 Host a Benefit for Arkansas Baptist Children's Homes & Family Ministries! Arkansas Baptist Children’s Homes & Family Ministries helps children, adolescents, and their families. Arkansas Baptist Children's Homes & Family Ministries and WorldCrafts are partnering to support children, adolescents, and their families in Arkansas and around the world. You or your church can sign up to host a benefit to support Arkansas Baptist Children's Homes & Family Ministries by filling out the form below. Your participation in this benefit will support both Arkansas Baptist Children's Homes & Family Ministries and WorldCrafts. The benefit supports Arkansas Baptist Children’s Homes & Family Ministries in its effort to help children, adolescents, and their families. It offers long-term residential care for children and teens ages 5-17; family care for single adult women and their children; transitional living for boys ages 18-21; foster care; and counseling for individuals, married couples, and entire families around the state. Arkansas Baptist Children's Homes & Family Ministries offers confidential, no-charge assessments for children and adolescents in crisis. Like Arkansas Baptist Children's Homes & Family Ministries, WorldCrafts, the fair-trade division of WMU, brings grace and restoration to hurting people. 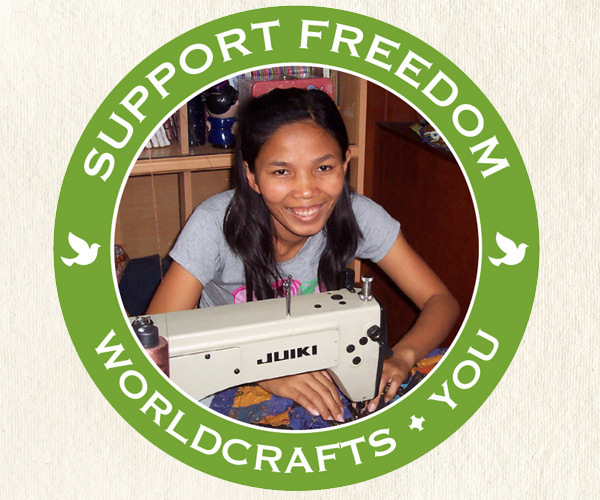 WorldCrafts exists to develop sustainable, fair-trade businesses among impoverished people around the globe. 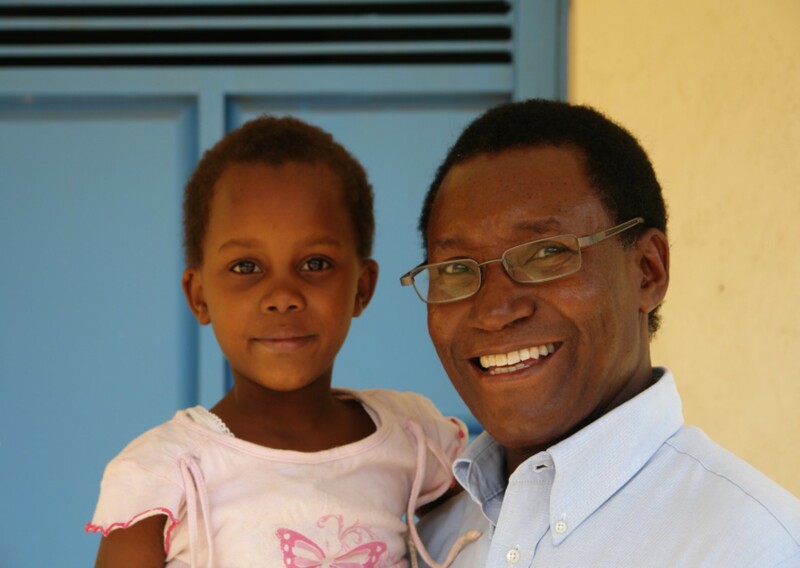 Its vision is to offer an income with dignity and the hope of everlasting life to every person on earth. Complete the registration form below. You must submit this form by the 15th of the month prior to the month of your benefit so that WorldCrafts can process your information. Twenty percent of the sales generated by your benefit will be sent directly to Arkansas Baptist Children's Homes & Family Ministries! Pray for the work of Arkansas Baptist Children's Homes & Family Ministries throughout Arkansas as it cares for children, adolescents, and their families. Support financially Arkansas Baptist Children's Homes & Family Ministries' mission of seeking to be the foremost provider to children and families in crisis in Arkansas through residential child care, family care, foster care, and counseling services. 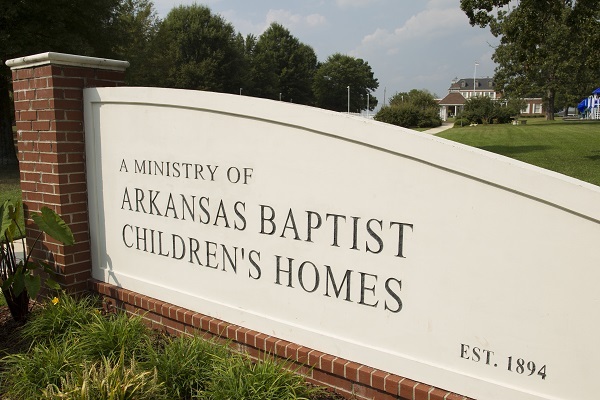 Go out and minister by connecting with Arkansas Baptist Children's Homes & Family Ministries to discover ways to help with current ministry needs.